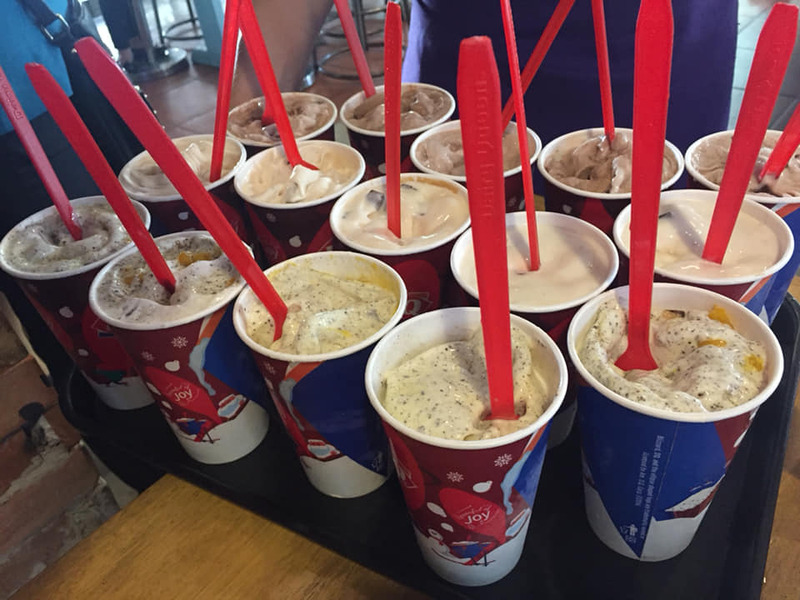 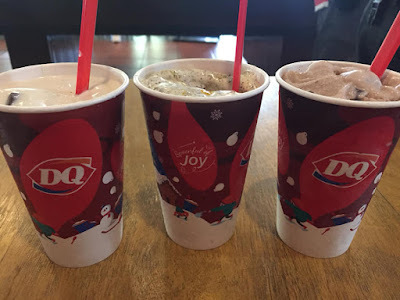 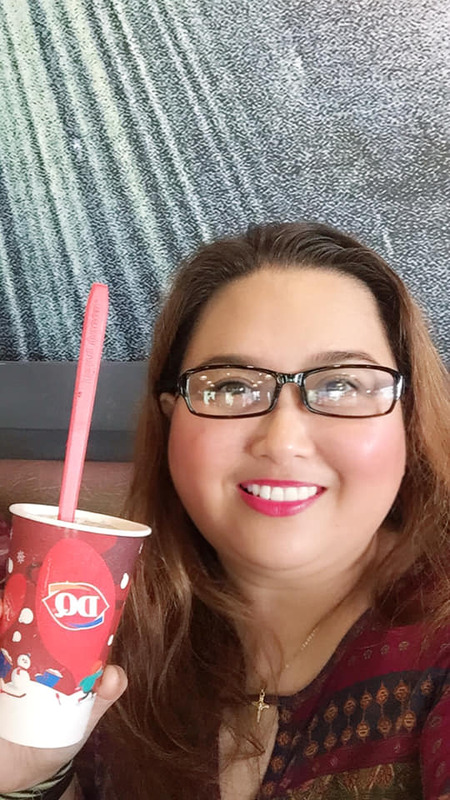 The Hershey’s Kisses Almonds Blizzards are now served using Dairy Queen’s new festive designed paper cups, in time for the Christmas season. 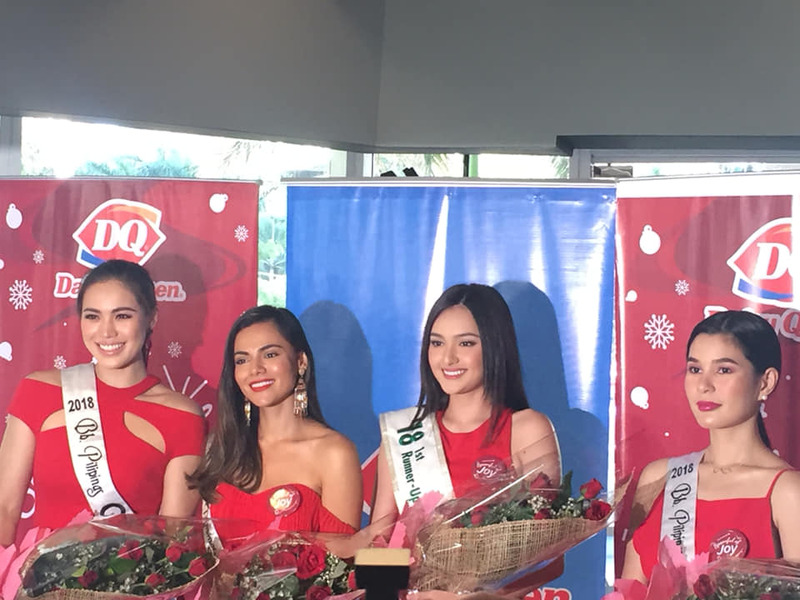 During the media and bloggers conference held at the Taco Bell Cyberpark 1 last December 6, Binibining Pilipinas beauty queens graced the said launch. Miss International first-runner up Ma. Ahtisa Manalo, Miss Globe Top 15 Finalist Michele GUmabao, Binbining Pilipinas Grand International Eva Patalinjug and Binibining Pilipinas Intercontinental Karen Gallman gamely forget their diet for a while to enjoy cups of Dairy Queen’s Hershey’s Kisses with Almonds Blizzards. 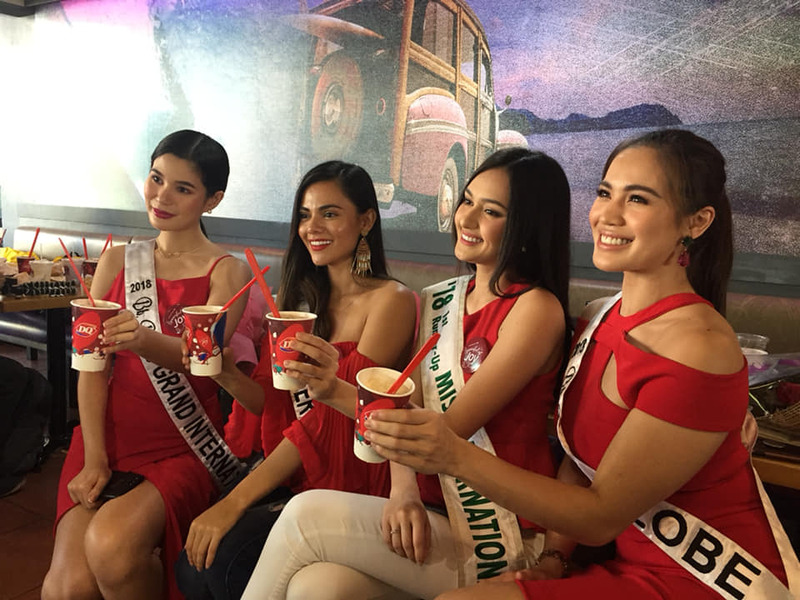 The roster of Binibining Pilipinas beauty queens also joined in the cup stacking and charade games during the said event. Aside from having the first dibs on Dairy Queen’s Hershey’s Kisses with Almonds Blizzard flavors, we also had the chance to see DQ’s Christmas cake. 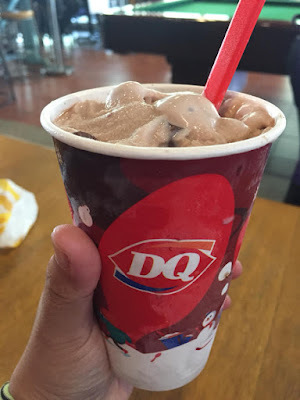 It will definitely lord over the Noche Buena table spread with its creamy DQ vanilla soft serve, distinct chocolate fudge and crunch and Oreo cookies. 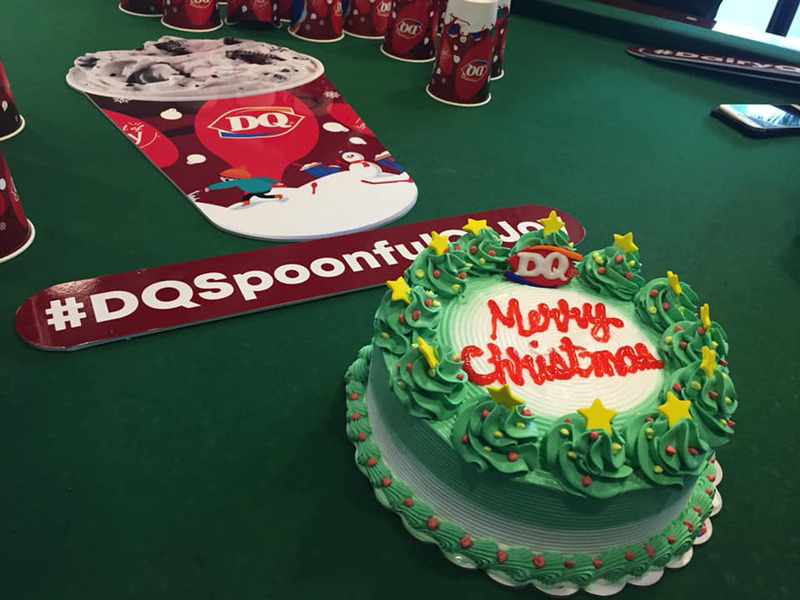 It’s decorated with green and red pipping and a star topper. 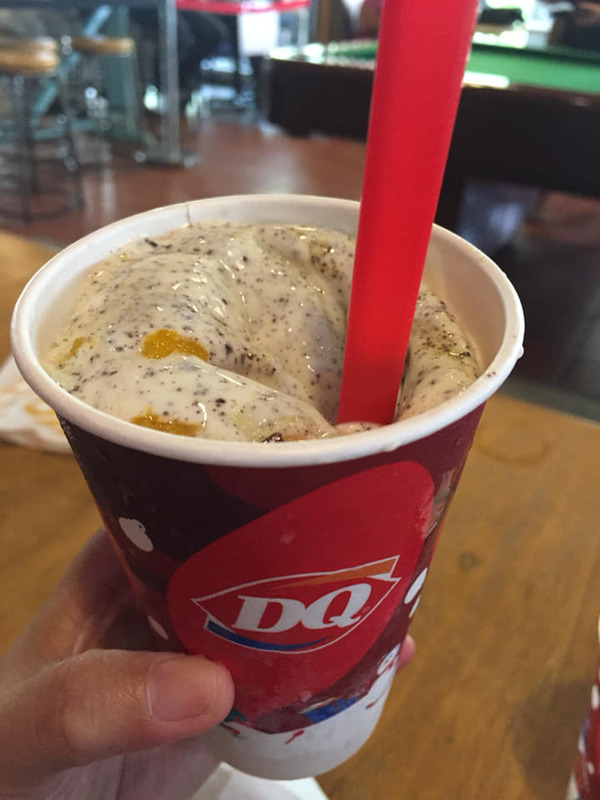 It sells for only P769. So whether you’re craving for your ice cream fix or you’re looking for something to bring during potlucks in family reunions, drop by the Dairy Queen branch nearest you and enjoy Dairy Queen’s Hershey’s Kisses with Almonds Blizzard or Dairy Queen’s Christmas Cake. For more information, visit www.dairyqueen.com.ph and follow them on their social media pages: Facebook, Twitter and Instagram. 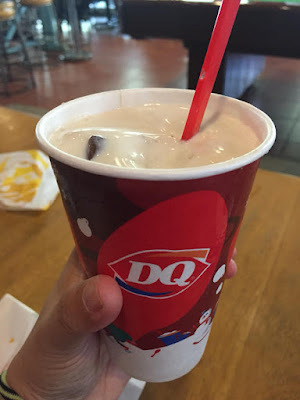 Dislaimer: I am not compensated for this post. 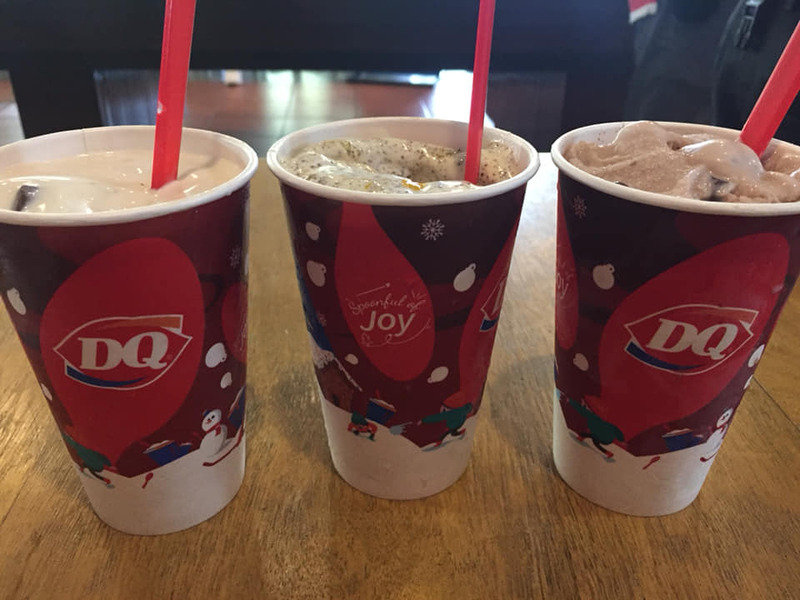 Opinions expressed are 100% my own.